Emeli Sande blew the roof of the place when she performed 'Hurts' LIVE. 9. 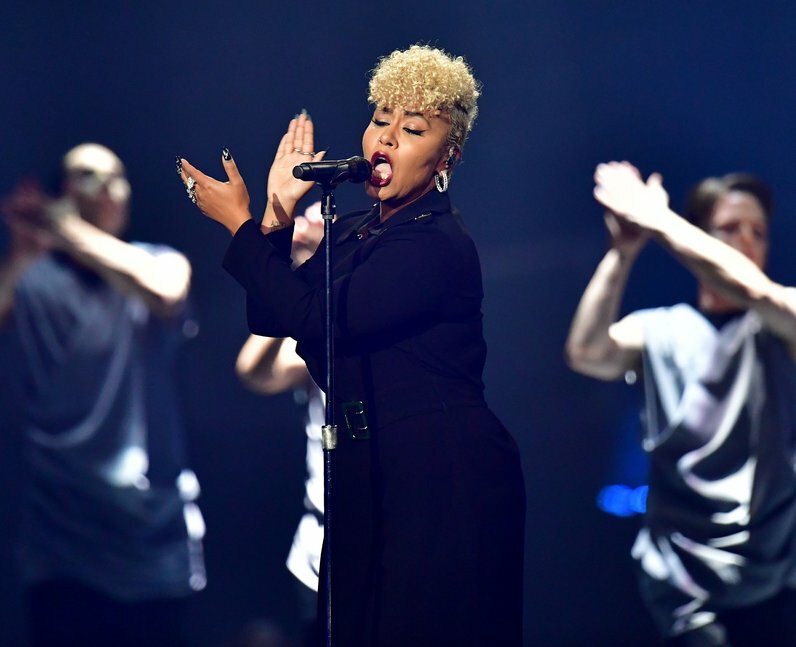 Emeli Sande blew the roof of the place when she performed 'Hurts' LIVE.